Real estate in Monaco remains a safe investment and is still one of the most valuable assets you can have. Choosing Miells & Partners means collaborating with an agency that has extensive knowledge of the Monegasque property market and will remain at your disposal throughout the sales process. Our brokers have the expertise to find quality buyers for your Monaco home for sale, attaining a fair price for your property in a timely manner. In addition to exceptional customer service skills, our agents have an extensive network among all the brokers on Monaco’s real estate market; they will know how to include your asset in the property portfolios of the best negotiators and intermediaries in the principality. A property sales broker from Miells & Partners will adapt to your needs, analysing them methodically. We will remain reactive throughout the sales process to provide you with tailor-made advice and successfully sell the property in the shortest time frame. Brokers at Miells & Partners will always be committed to the sale of your property on your terms. 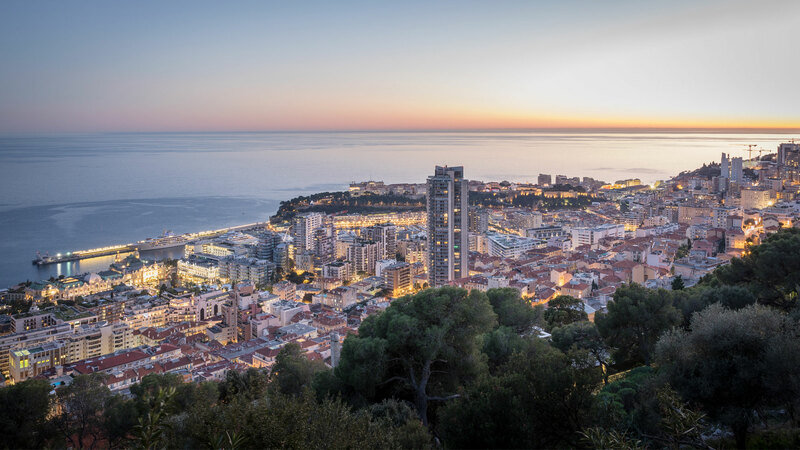 WHY CHOOSE MIELLS & PARTNERS TO SELL YOUR MONACO HOME? Miells & Partners has an unparalleled level of expertise when it comes to promoting homes for sale in Monaco. The agency supplies its vendors with all available resources to enable the best possible sale of your Monaco house. Depending on the needs communicated and the actual market situation, the agency treats its sale with the utmost care. Important communications will be produced for the project. Upon request, the agency can also act with discretion in accordance with the seller’s requirements. Our team of skilful and dynamic professionals will showcase your Monaco home for sale in the most skilled manner. We will present your property in the best possible and most professional light across a variety of marketing materials, magazines, and online sites. We invite you to compare our marketing efforts with those of other agencies because we believe Miells & Partners approach is unique.